From Wikipeia: The Maltese Falcon (1941) is a Warner Bros. film noir based on the novel of the same name by Dashiell Hammett. Directed by John Huston, the film stars Humphrey Bogart as private investigator Sam Spade and Mary Astor as his “femme fatale” client. Gladys George, Peter Lorre, and Sydney Greenstreet co-star, with Greenstreet appearing in his film debut. 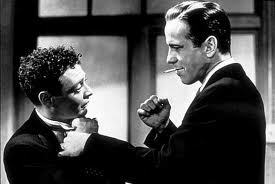 The Maltese Falcon was Huston’s directorial debut and was nominated for three Academy Awards. Great film, one of those films that whenever I see it while flipping thru the channels (or in this day and age, looking at the digital guide) I will always tune to it and watch, no matter how much is left, even if only a few minutes of the film is left. P.S. 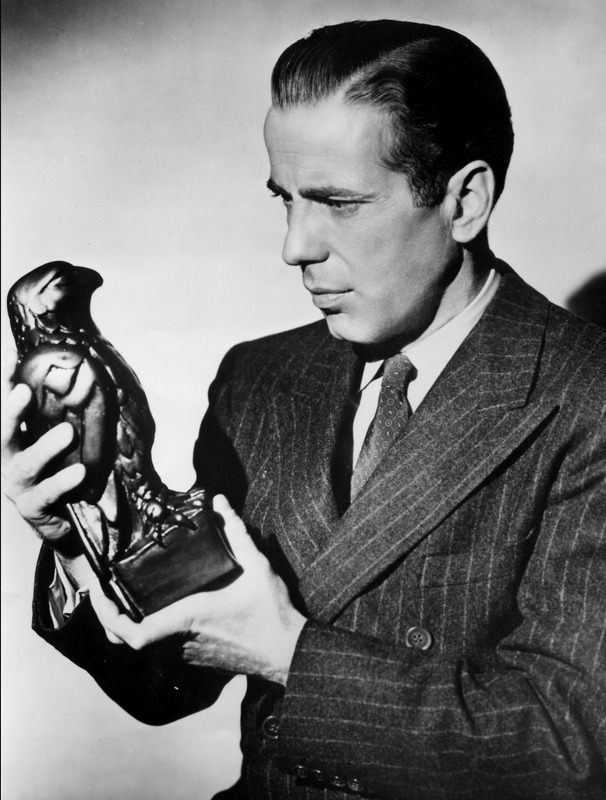 If you are looking for a gift for me, they make reproductions of the Maltese Falcon from the film, I would love to have it sitting next to my computer. When Sam Spade (Humphrey Bogart) makes this speech the movie is almost over, but he makes this speech to explain to the beautiful woman who he has feelings for why he is turning her over to the police. Here are two clips from the end of the film. I wont play the sap for you Which leads into the the Partner Speech.